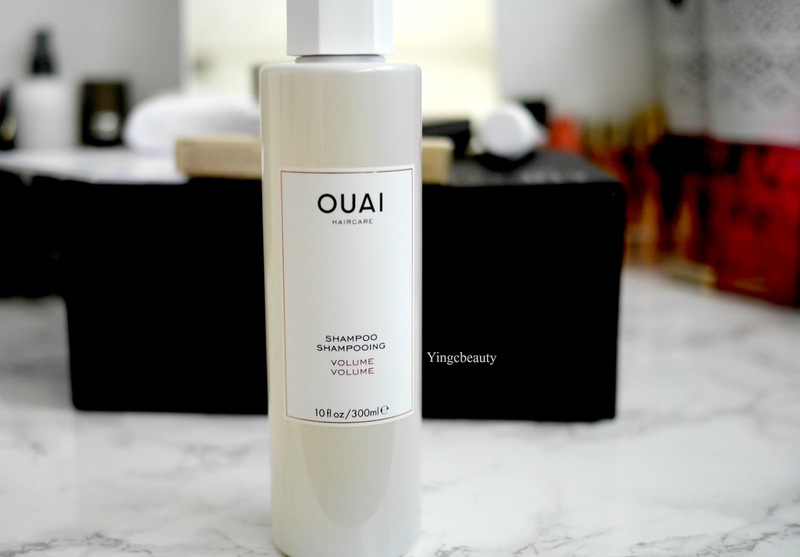 My skin has been dry recently so I was on a look out for a more luxurious rich cleanser that nourishes my skin rather than stripping all its moisture. This cleanser has been one that I have wanted to try in a while as I have read so many good reviews on it. For starters, the formulation is so lovely to use. With a balmy texure and a relaxing scent, this does a great job at melting away makeup and impurities without making my skin feel dry or tight. The linen cloth I use in conjuction with the balm and it has left my skin feeling so soft after cleansing. My Mum has given this a go too and she absolutley loves it. Both of us has sensitive skin and this was gentle enough for our usage. Definitely recommend for dry skin ladies out there. I've been meaning to try this out for such a long time but now that I have finally got hold of it, I am so blown away by it. 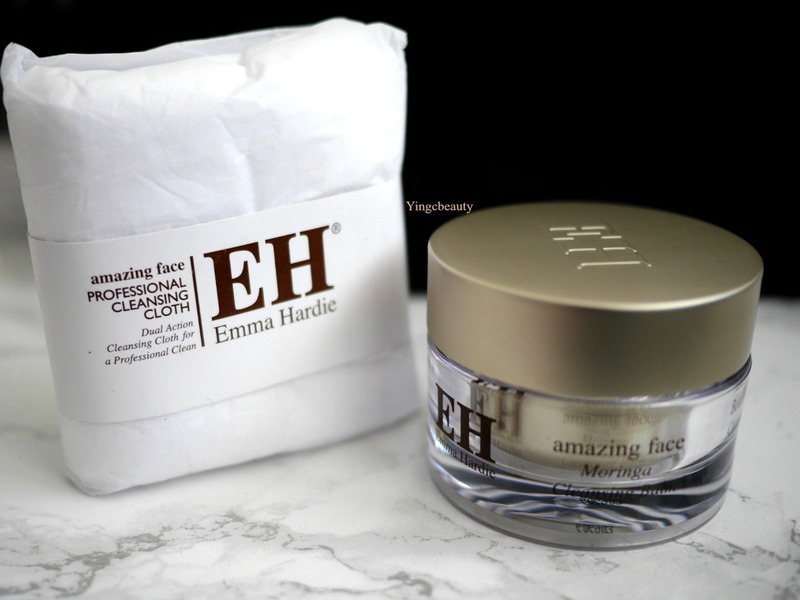 Like the name suggests, this does make my skin look so amazing and glowing the next day. It gives a little tingly sensation to the skin when I use it after cleansing and I feel that serums that I use after absorbs much better compared to when I don't use this tonic. Amazing product and it has become my skincare staple eversince. Although I have read many raves about Alpha-H products, I was the most dissapointed with this product in this box. First of all, although I understand the importance of a good SPF in moisturiser, but I feel that 50 was a bit too much for the typical English weather. Also, the smell and texure of this really resembled the suncream that you apply whilst you are on holiday- Very thick and left that greasy feeling. I would use this on holiday but it really isnt the 'Daily essential' moisturiser that I would opt for. 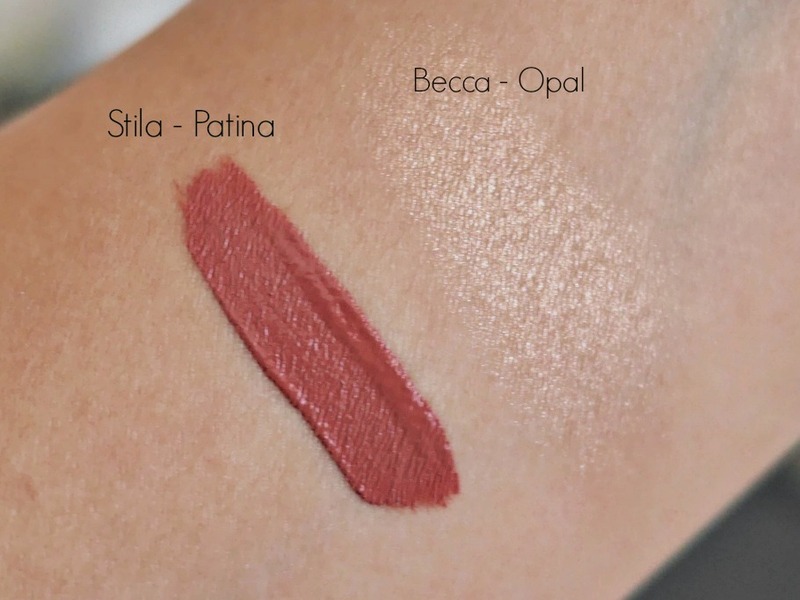 I haven't really tried many products by Stila, but going on the whole liquid lipstick trend, I wanted to give this shade a try. Out of all the optional shades, this was the most day time appropriate and muted colour although it is still quite full on and maybe more suitable for nights out personally. The formulation is really creamy and the applicator made it easy to apply. The colour of this is a little bit darker than expected but still a pretty shade. This really was a dissapointment to me because it was extremely drying and it was starting to crack on my lips really badly. I much prefer the formulation of the NYX lipcreams which are so much more comfortable to wear. This was the product that I was lusting after for so long. This shade of highlighter is beautiful and I felt that I have been missing out for way too long. 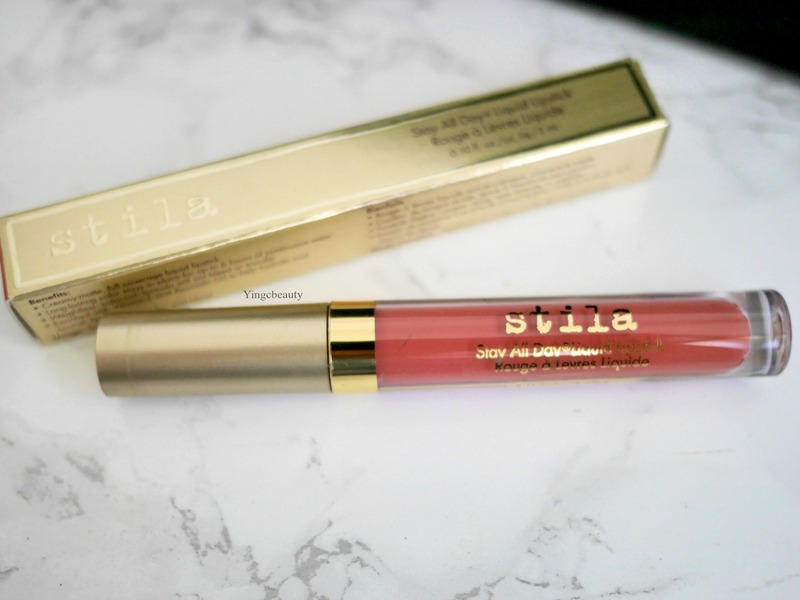 First glance at this product, I was delighted with the beautiful shade and couldn't wait to give it a try. 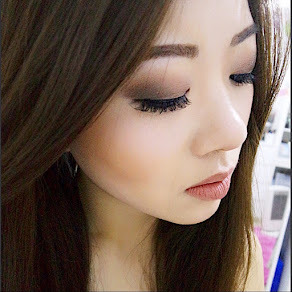 As a highlighter, it was well pigmented and the product is really finely milled, making application an absolute dream. There was no fallout and the highlight gave a wonderful shimmer on the face which I have found to last throughout the day. 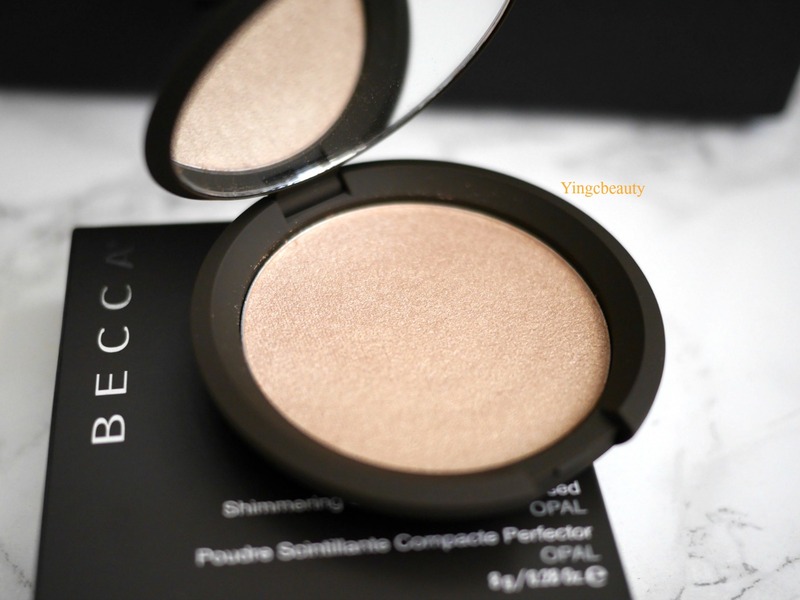 Really impressed by this Becca highlighter and I am excited to try out more from the range. I love the clean and simple packaging of this and after hearing bloggers rave about this brand of hair products and how it is a must have, I felt so excited to give this a try. I only recieved the Shampoo of this and picking the 'volume' option, I feel that I should have already expected it to be very drying on my hair in order to give it that extra texture. My hair is usually very fine and limp so although this shampoo did help it look a little bit fuller, I felt that a conditioner was needed. The smell is lovely and clean and lathered up very well. Very enjoyable to use but I cannot justify the price as there are other great shampoos available on the market that does the same job. 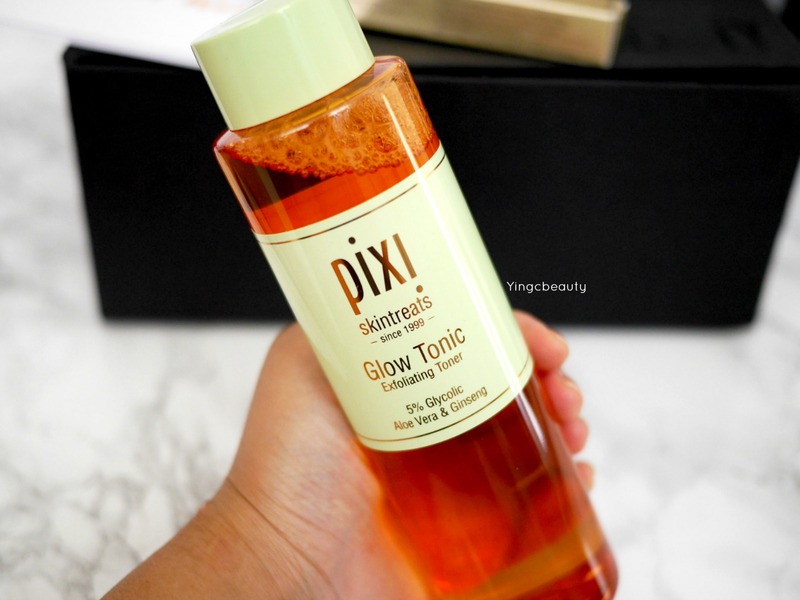 Oh I've heard so much about the glow tonic from pixi! I've always wanted to try something from them but haven't yet. I'm likely to order from Asos! 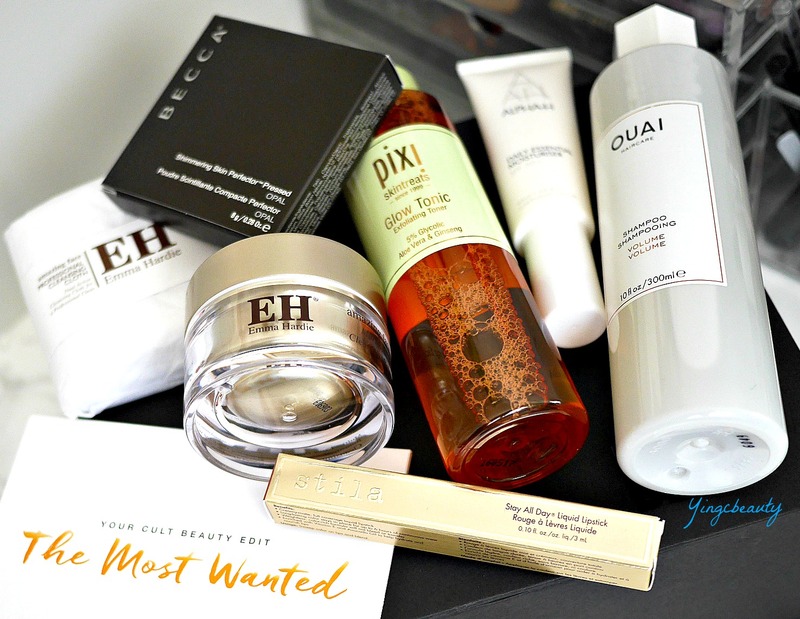 I love Alpha H's liquid gold and micro cleansers! They work like magic!